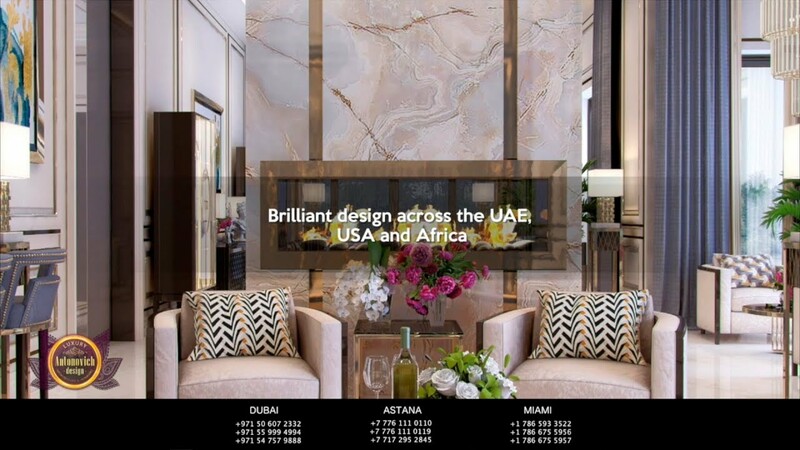 Timeless Elegance of New Furniture Collection, Luxury Antonovich Home Showroom in Dubai! 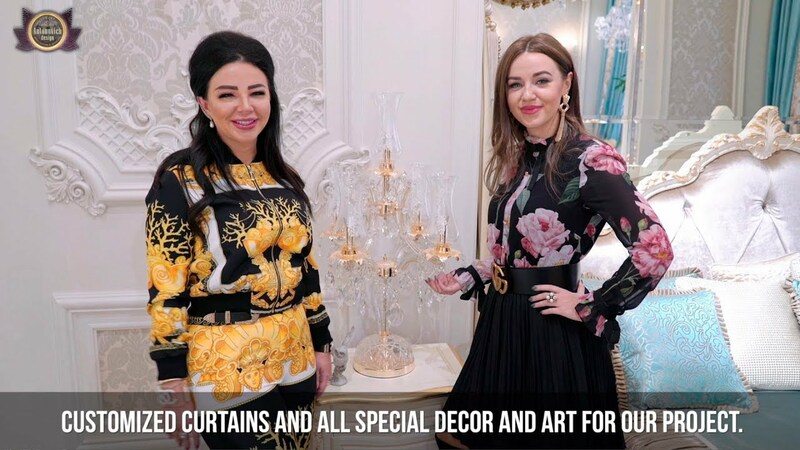 Exclusive Furniture Collection in Luxury Antonovich Home, Dubai! 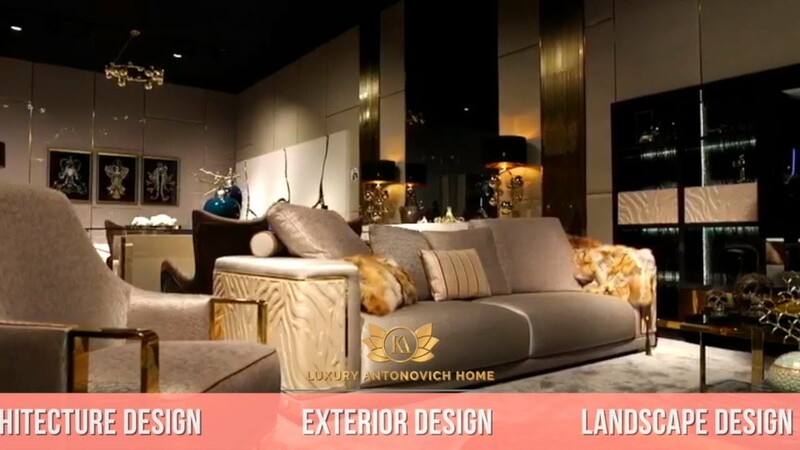 Bespoke Furniture Design — Luxury Antonovich Home! 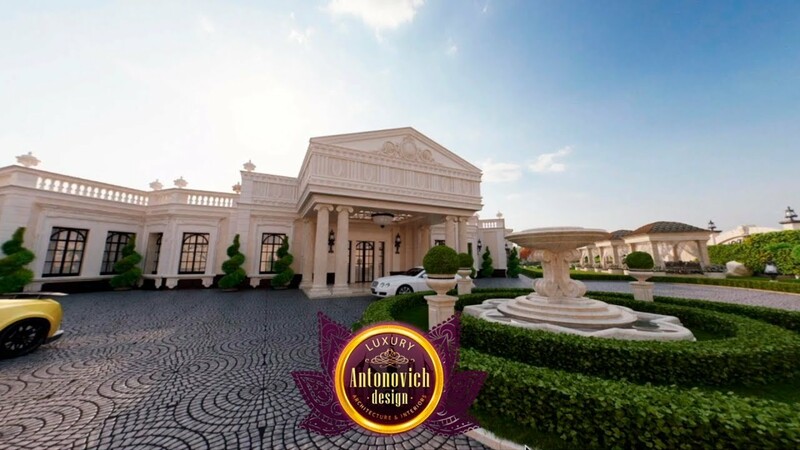 Best Villa Landscape Design in Dubai by Luxury Antonovich Design! 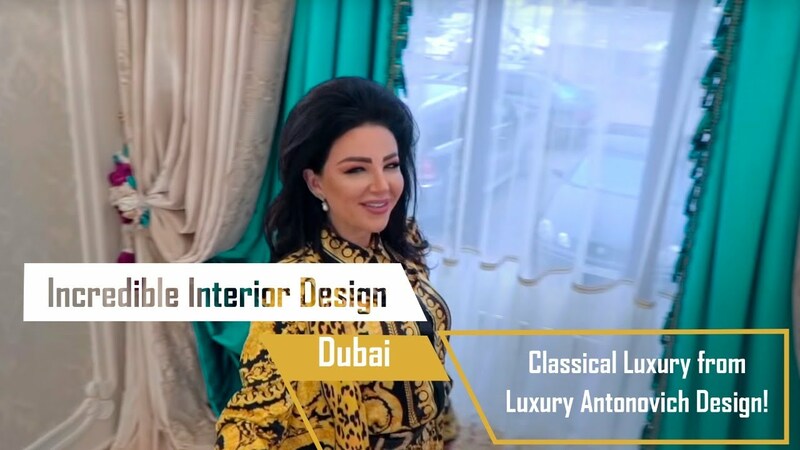 Top Luxury Interior in Dubai by Luxury Antonovich Design! 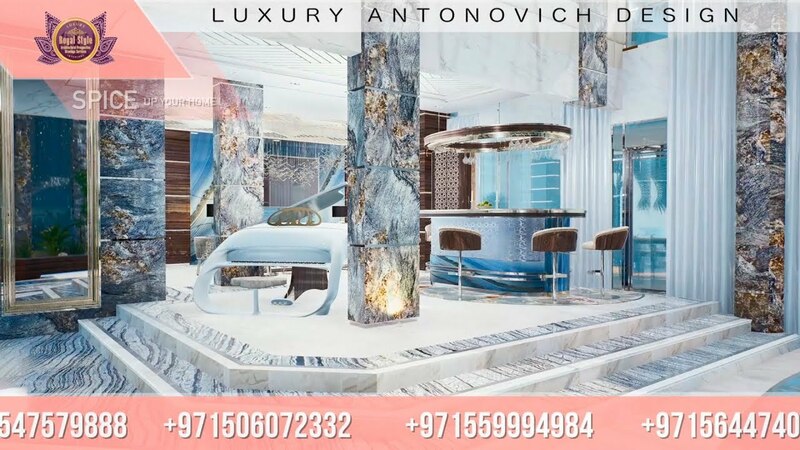 Luxury Antonovich Design, Best Home Design company in Nigeria! 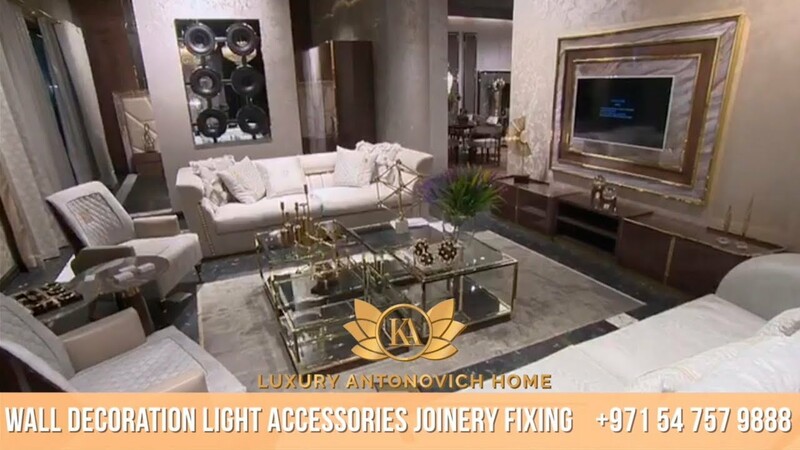 Amazing Offers from Luxury Antonovich Design! Interior Design with Stylish Decoration! Luxurious Interior Design! 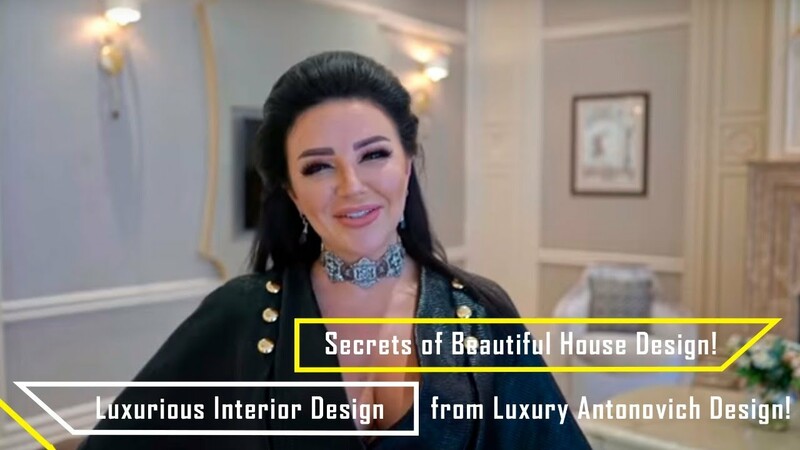 Secrets of Beautiful House Design! 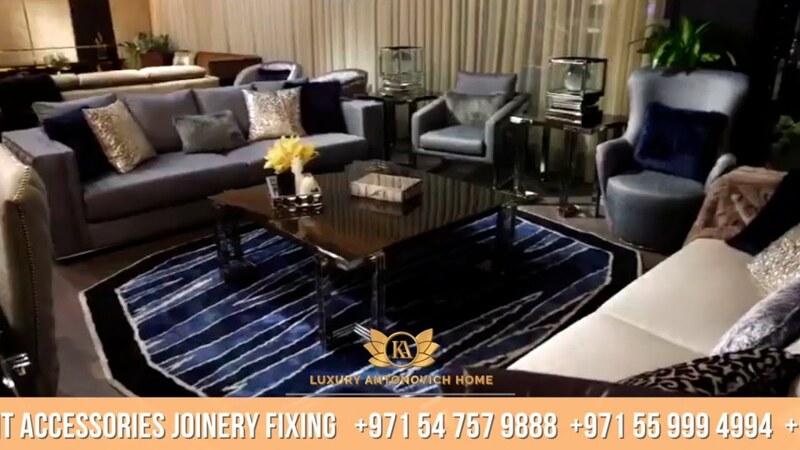 Ultra Modern Luxury Interiors 2018! Best Decorating Ideas for Your House! 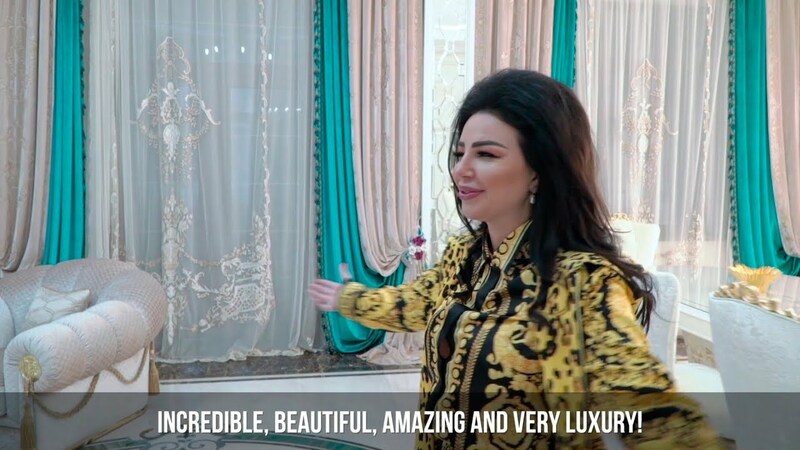 Classical Luxury from Luxury Antonovich Design! 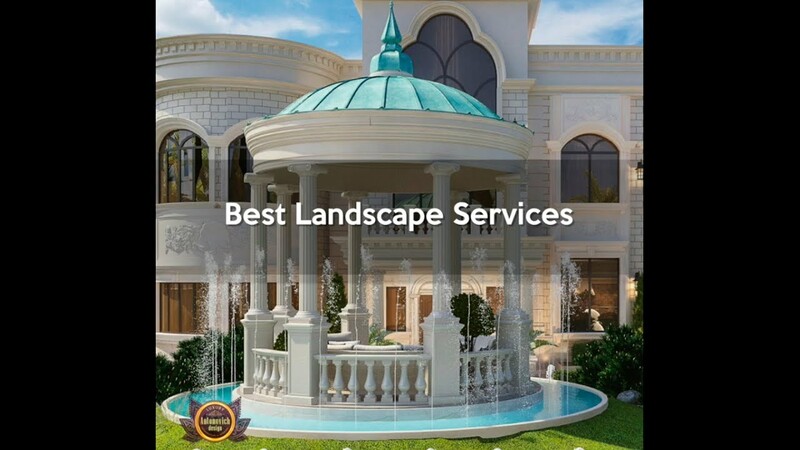 Best Landscape Services in UAE and USA! Elegant & Stunning Furniture Concept!